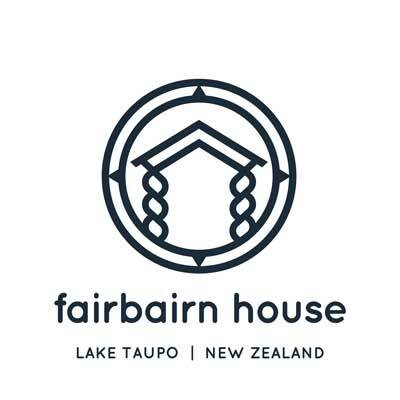 The Lakeview House is the sister property to Fairbairn House, just a few hundred metres apart on Highland Drive. The landscaped terraced gardens capture huge views out across Great Lake Taupo and the night lights of Taupo township. This is a wonderful home for an extra special holiday which you will always remember. In addition to the 2 bedroom self-contained luxury apartment, on request there are other options for larger groups from 3 to 5 bedrooms. Great for a family reunion, special celebration, business meeting or luxury retreat. 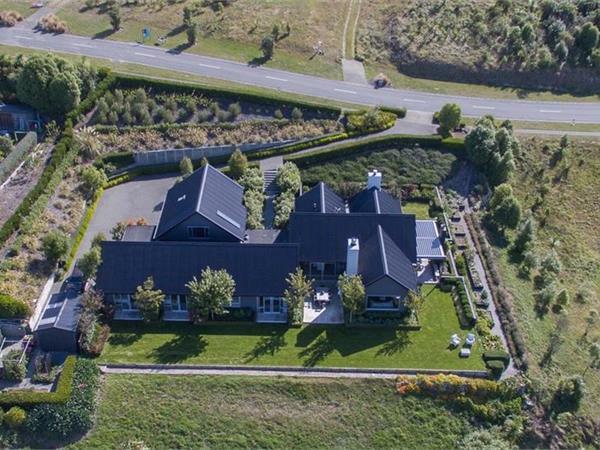 This large home offers the ultimate in terms of a Lake Taupo luxury holiday, with spacious living areas, chef's kitchen and scullery kitchen. The dining table seats up to 14 people and spills out onto a large terrace area complete with open fire and BBQ.